So you’ve decided to build a website but have no idea where to start… Don’t worry, you are not the only one. 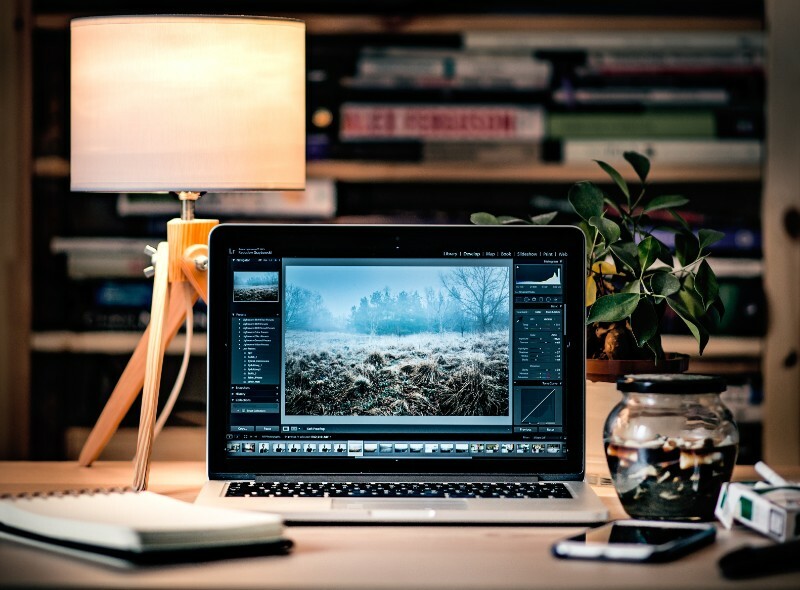 Assuming that you don’t have some major experience in coding, you should probably go with a platform that will make building your website significantly easier. Such platforms are called CMSes aka content management systems and there is a number of them for you to choose from. CMSes are a great option to go with because it will allow you to create a website with a blog on the same domain name while you will also be able to customize your design with different templates of themes, color schemes etc. Managing your content will also be much easier with CMS; all it takes is a bit of time and patience to learn the basics. However, before you start doing any of that, you will have to choose your preferred platform. There has been much discussion about which one is the best and it usually comes down to the three most popular ones: WordPress vs Joomla vs Drupal. All of them have their pros and cons and today, we are going to dive in deeper and compare WordPress CMS and Joomla CMS. Both WordPress and Joomla are good platforms to build your website on, but there are some things you should take into the consideration when deciding between the two. WordPress is better-suited for beginners who are just starting to learn the basics of web design, while Joomla is preferred by the more experienced ones. Both of them are free of charge so, at the end of the day, it all comes down to which one you will find easier and more practical to work with. Sure, they have its similarities but there are also some aspects to the both of them that make them very different. So which one is the right pick for you? Well, let’s try to determine that by comparing WordPress vs Joomla! 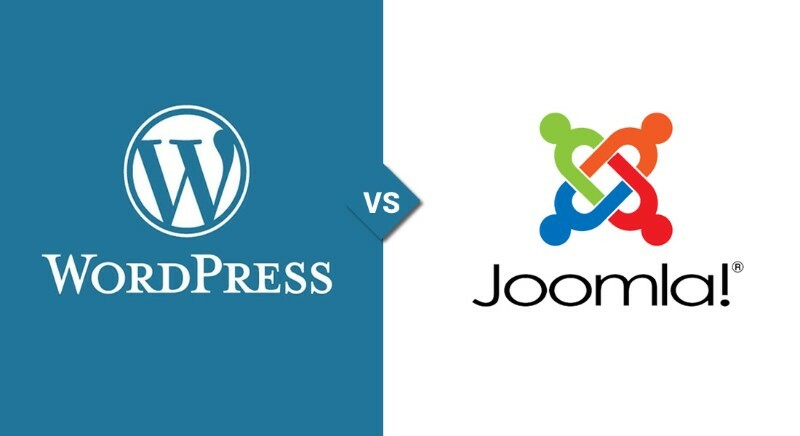 The battle of Joomla vs WordPress is as old as those two platforms themselves which has actually proven itself to be a good thing because it forced both of them to keep constantly improving the user experience. That is also the reason why today, CMS WordPress and CMS Joomla have many similarities as both platforms introduced very similar if not the same features that were once missing. After all, healthy competition is something that always ends up benefiting the users because it forces the competitors to keep up with the newest trends and to keep up with each other. As a result of that, both systems grew more similar with time. Which one is easier to learn: Joomla or WordPress? – that is the question many beginners ask themselves before picking the CMS for their website. And that question leads us to the first significant difference between these two systems. While both WordPress and Joomla have a lot of great resources you can learn from, WordPress has a significantly larger community which automatically means you’ll find answers to your questions easily not only on their support forum but also outside of it. Since Joomla has fewer users than WordPress, there is less material for you to browse through and fewer people available to answer all the questions you might have. Of course, Joomla also offers guides and support to their users, but compared to the amount of general information, tutorials, videos etc. available for WordPress users, we have to agree that the beginners will have a harder time with Joomla. Drupal, WordPress, and Joomla are the three biggest players in the CMS world. And while there is no denying that all three of them are great to work with, WordPress is the most successful one and we shall take a look why. When we look at the installation process, it is immediately clear that installing WordPress is much simpler than the other two CMSes. The steps are very straightforward and not even the beginner should have any issues with it. Compared to Joomla and Drupal, WordPress is much easier to maintain. All you have to do is make sure that all your plugins have been updated regularly and that there isn’t any broken piece of code in your theme. As long as you do that, you should be able to keep your website in the top-notch shape without breaking a sweat. WordPress supports a great variety of themes, such as Uncode, and extensions which will open a whole new set of customization options for you; not to mention the third party plugins which will allow you to customize your website basically in any way you see fit. There are many advantages to being a part of such a big community as WordPress’. 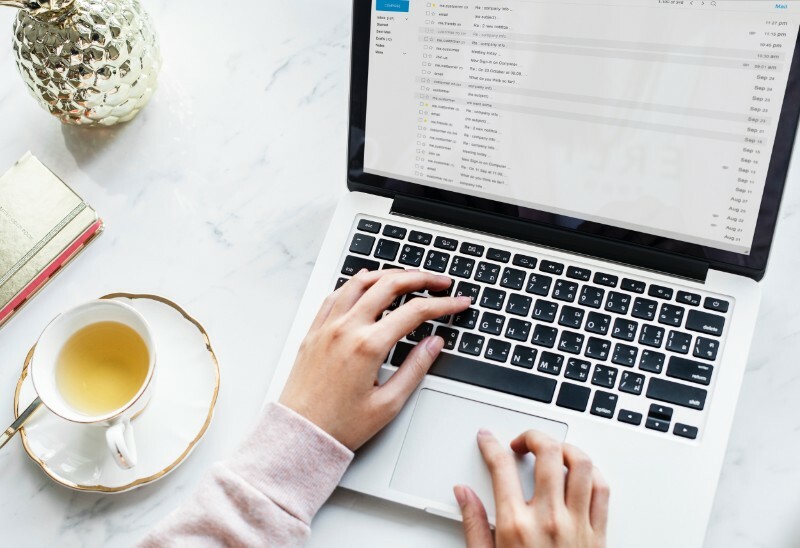 Considering the fact that most people use this CMS, you will stumble upon hundreds of forums and topics where all your questions will be answered. Aside from the forums, there is also a great number of blogs about WordPress where people share their experiences and all kinds of helpful content. If you aren’t a professional developer, you will probably need some professional help from time to time. The good news about that is the fact that hiring a WordPress developer will cost you less than hiring Joomla or Drupal developers, not to mention the fact that there is more of them so they are easier to find. Creating an online store on WordPress is much simpler and faster process than creating one of the other CMSes. WordPress has a plugin called WooCommerce made specifically for e-commerce and all you have to do is install it and you have a great platform for creating your new online shop that can also be customized with all kinds of different themes and styles, as well as different store types. Joomla Versus WordPress: Who Wins the Battle? So now that we’ve talked about the similarities between the two most popular CMSes, as well as about the advantages one has over the other, it is time to conclude which one wins the battle and why. 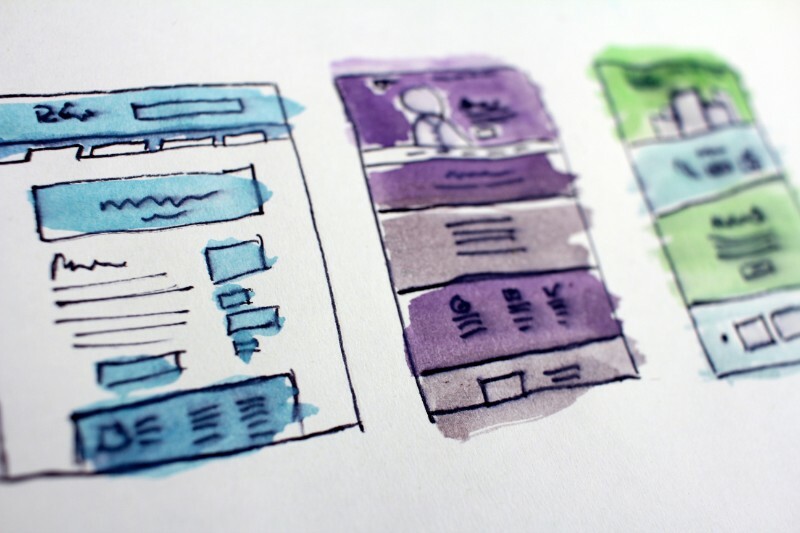 When thinking WordPress or Joomla, first of all, you need to think about what your plans and goals for your website are, but you also need to take your knowledge level into the consideration. When comparing WordPress vs Drupal vs Joomla, one can easily come to the conclusion that WordPress is best suited for people who aren’t experienced developers simply because it is simpler to use and easier to learn. When it comes to developers, on the other hand, it is a matter of personal preference since all the CMSes provide you with their own sets of benefits so it often depends on the type of website you’re planning to build. For example, if you are building an online store, you will have it easier with WordPress, but if you want to have a website or a blog filled with thousands of articles, you should consider using Joomla due to some options WordPress doesn’t offer for managing that kind of site. At the end of the day, when thinking about WordPress vs Joomla, you should probably go with the one that seems more natural and more appealing to you personally. They are both great systems and it all comes down to which tools will benefit you more. After comparing Drupal vs Joomla vs WordPress, it all comes down to your own needs and preferences regarding building a website. In each category we’ve talked about, WordPress has proven itself a better choice for beginners because it is easy to install, to learn how to use it, to maintain, and even if you find yourself facing issues with it, you will have a support of a big community ready to help. So if you aren’t a professional developer and you are planning to design and manage your website all by yourself, in the battle WordPress vs Joomla – WordPress is your winner. In order to simplify and speed up things even more, opt for a highly flexible and reliable WordPress theme, such as Uncode. Dive into the numerous options Uncode offers and choose the ones that seem just right for your style – there are plenty. You can easily add sharing function to your website, choose the perfect grid system, or spice things up with a media gallery with just 1 click.